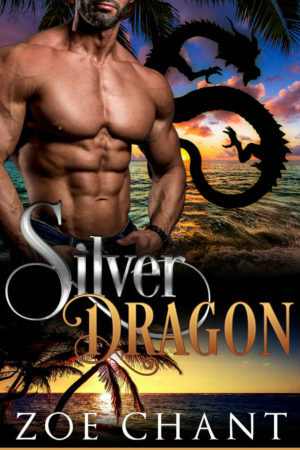 Dragon knight Mikhail has spent the many years of his life in the pursuit of duty. But when his latest mission sends him to a sleepy California beach town, he's shocked to come across a murder in progress. And even more shocked to realize (after plummeting from the sky to save the day) that it's four older women in a writing group acting out a scene from a murder mystery. But that's nothing to how he feels when the "murder victim" looks into his eyes... and he knows that the beautiful gray-haired woman is his mate. Bird Worcester used to write children's books, before a bitter divorce separated her from her beloved son and daughter. Twenty-seven years later, she's still picking up the pieces. But when a handsome, silver-haired stranger literally drops into her life, she finds that her heart just might still be alive after all.